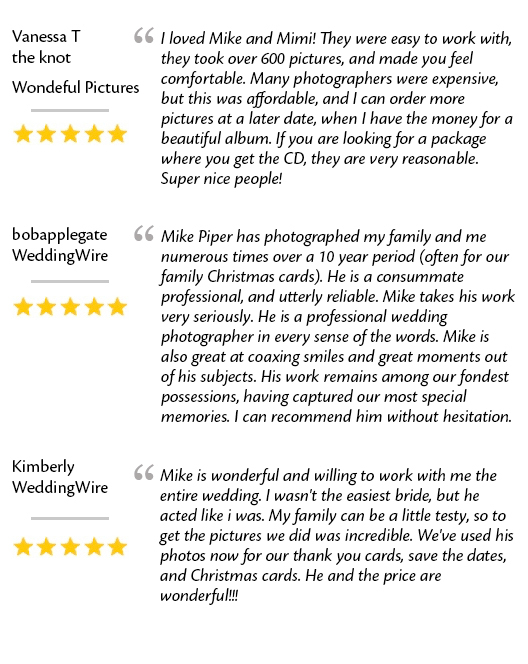 The Best Wedding Photographer in the South Bay! HarrisonPiper Photography delivers the highest quality images, capturing the magic of your special day. Mike Piper has spent a lifetime honing the skills required to deliver the images that will remind you of this day forever. Photography at its very best! Call Harrison Piper Photography now to find out how we can help you get started! Gorgeous, unforgettable images can be yours, when Harrison Piper Photography shoots your wedding! Call Harrison Piper Photography NOW! 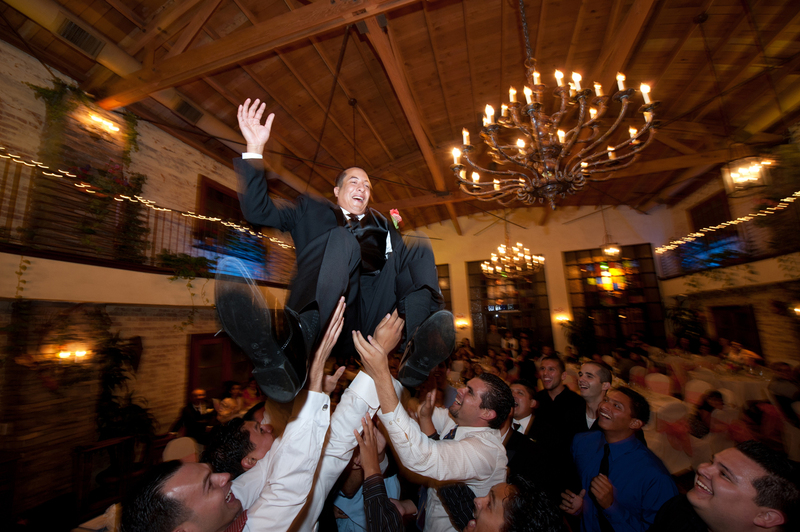 You’ll be thrilled by our stunning images of your event. 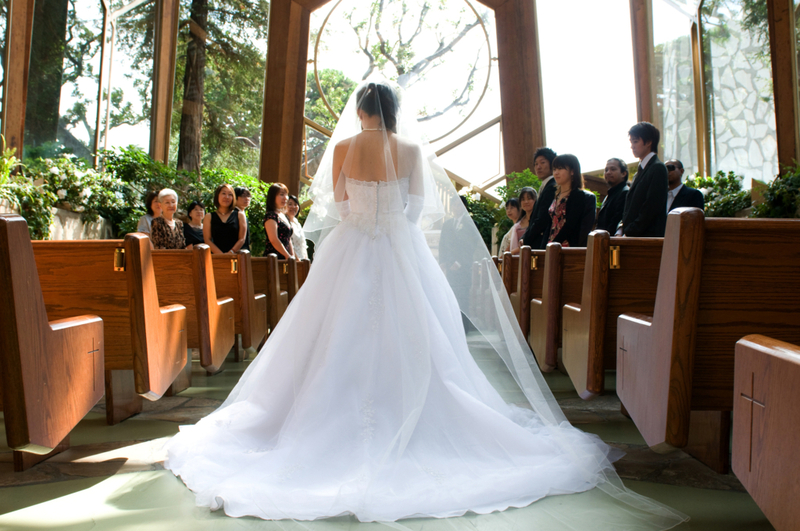 For thousands of customers we have created and captured the beauty and joy of their special day. We can do the same for you, delivering unforgettable images that you’ll cherish forever. Simply the best. Harrison Piper Photography. Check out our online reviews. Yeah, they’re great because we have the skill and the determination to give you the very best quality photography.